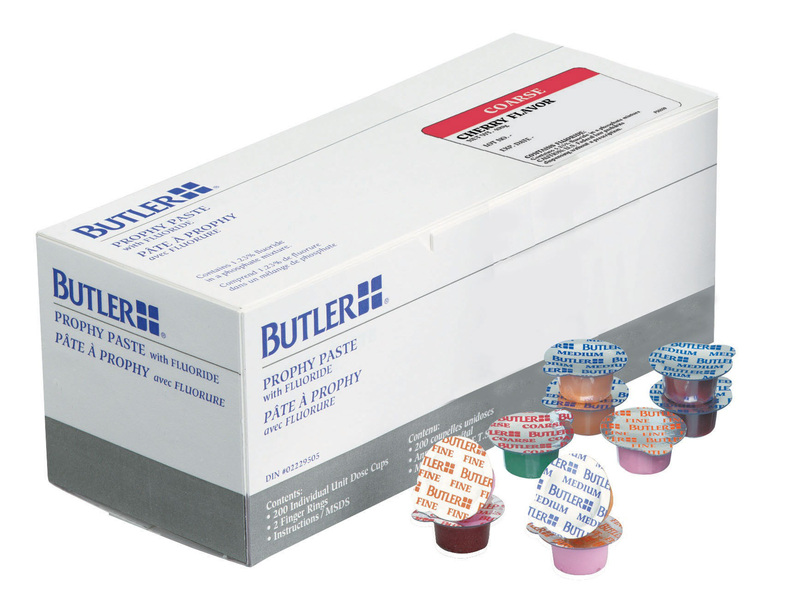 BUTLER Prophy Paste | Sunstar Americas, Inc.
Butler Prophy Paste is a splatter-free formula that keeps paste where it should be on the tooth surfaces. 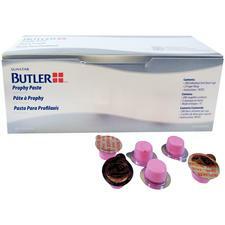 The balanced polishing ingredients offer excellent stain removability and are gentle to enamel. Contains 1.23% fluoride.